Motmots are restricted to the neotropics, distributed from northeastern Mexico through most of tropical South America as far as northern Argentina. Although most species are lowland forms, there are two exceptions: the blue-throated motmot ranges 4,900-10,000 ft (1,500-3,100 m) in middle America, and the highland motmot ranges 4,100-7,200 ft (1,250-2,200 m) in the South American Andes. 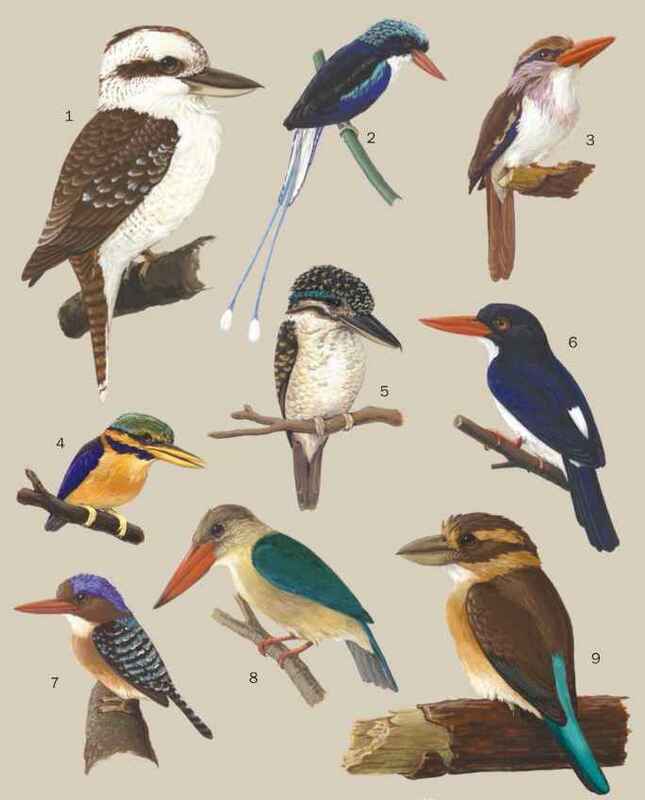 The country harboring the highest diversity of motmots is Honduras, with seven species; Mexico, Guatemala, and Nicaragua each contain six species. In contrast, countries forming the Guiana shield (Venezuela, the Guianas, and Suriname) harbor a single species, the blue-crowned motmot. About half the motmots are regionally restricted (four to middle America, one to the Andes). The species with widest distribution is perhaps the blue-crowned motmot, which ranges from Mexico through Argentina. The most range-restricted species is perhaps the blue-throated motmot, restricted to the central highlands of middle America.